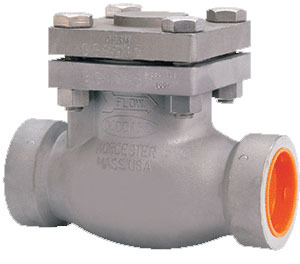 At JTC Valve Sales, you will find a range of varieties of Cryogenic Check Valves that are designed especially to work with cryogenic temperatures that even go below freezing point. 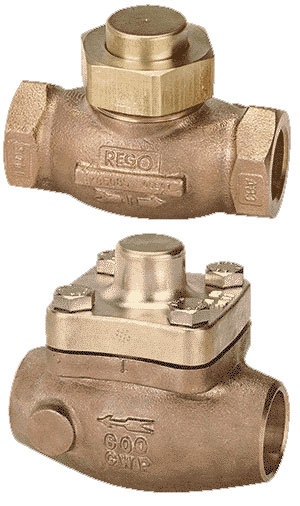 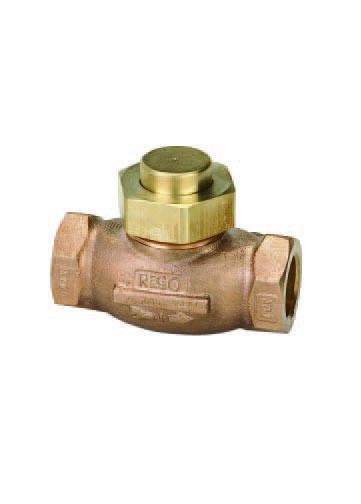 Check valves, as their name says keep a check on allowing the flow of gases or liquids only in one direction to keep the surroundings secure and preventing undesired return flow in the pipelines. 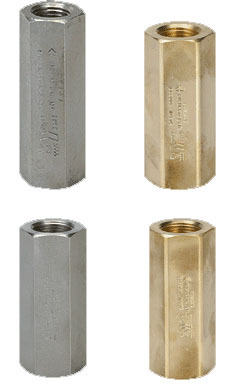 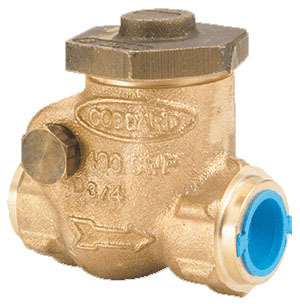 Manufactured from stainless steel or bronze materials, these check valves are available in different types. 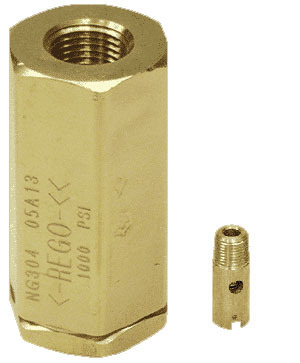 8500 Series - Designed for use as a check valve on cryogenic pipelines and large cryogenic bulk stations.